Join us for our Collectively Conversation Series. The series encompasses conversations with female founders on how they started, scaled and financed their businesses. Not to mention all of the complexities in between. Each founder will discuss their successes, missed opportunities, challenges, and future vision of their companies. Collectively Beautiful will feature eight women entrepreneurs who have successfully launched brands geared for all women or women of color. They will discuss their successes, challenges, and future vision on their companies. Women of Color are known to be the ultimate trendsetters! Yet, we are a minimal percentage of the fashion industry. How does one go about creating a profitable fashion brand? How do you create a brand that survives beyond trends and become a cultural icon? Do you have the right funding method needed to start the process? Are you ready to start? Collectively Fashionable is the discussion on how to forge a sustainable brand successfully and achieve longevity. We are hosting our first networking event with some unique entrepreneurs in the spirits industry. We will be speaking with five incredible women who have either started spirits labels, work as mixologists or brand ambassadors. We'll discuss the inception of their brands, how they are scaling their businesses, some of their challenges as women in the industry and their journeys thus far. We are gearing up for a teeny, tiny, retreat. You will be spending the day getting pampered! 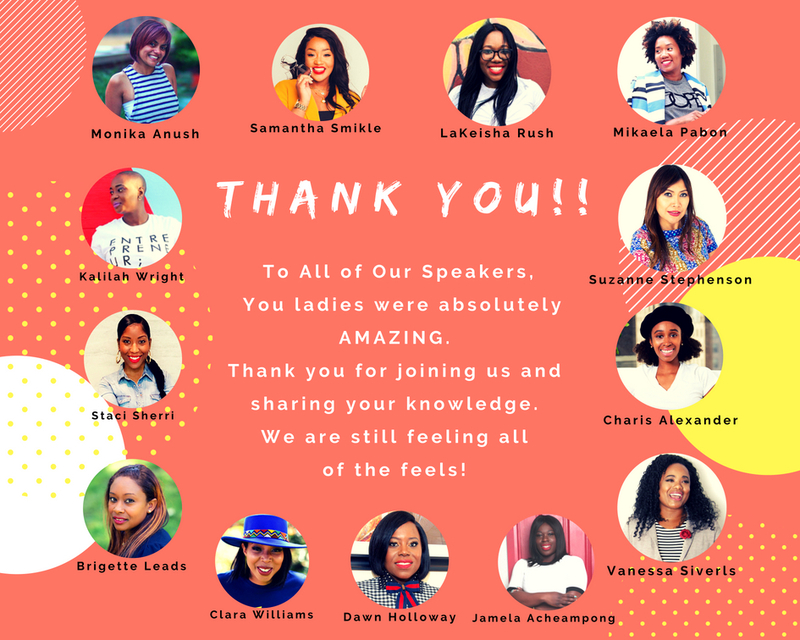 We will also have a discussion with four ladies in the health and wellness industry about preserving safe spaces for women of color. This event is super intimate and will not be open to a huge audience. We want to make sure that all of our participants really enjoy the day with us and go home feeling refreshed. 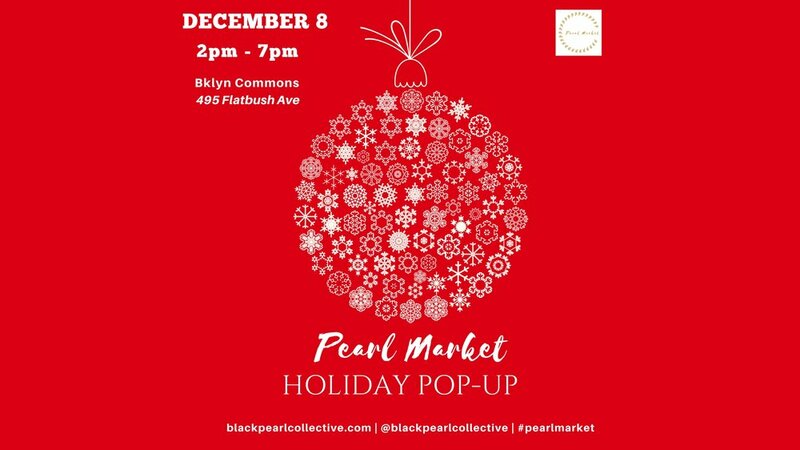 Join the Pearl Market to shop amazing brands by phenomenal minority and women makers. The event is FREE to atten! If you want the VIP shopping experience, tickets are available and include small bites, beverages, and surprise activations and activities. The market will feature the best retail therapy you’ll ever experience! Shop some of the dopest brands in NYC made by women who look just like you!